Acne is a very common skin condition with many manifestations. Two such manifestations are blackheads and clogged pores. The reactions of different individuals’ skins vary, but at the worst case these skin problems can cause permanent damage and scarring, which can cause damage to your self-esteem and public image. Blackheads are a condition in which small black spots appear on the nose. These black spots are clogged skin pores, with the color coming from the color of the dirt trapped in the skin. A variant, whiteheads, may also appear. Blackheads are generally difficult to remove by mechanical extraction, due to their number and difficulty in squeezing them out – which can also irritate the skin and worsen the problem. 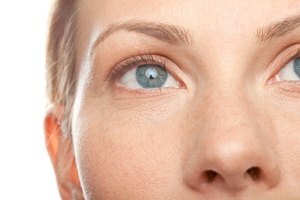 When not found on the nose, clogged pores are called just that. Clogged pores, wherever they appear, have the potential to become infected by acne vulgaris, a microorganism that feeds off of facial oil (sebum). When a pore becomes blocked, acne vulgaris can thrive in the sac underneath the blockage, growing in number and volume and thus causing inflamed bumps called pimples. Manual extraction can leave scars and pits in the skin. In some cases, the pimples can develop into larger abscesses, depending on many factors. The lemon, given its ubiquity, is widely used in home remedies, particularly when it comes to cleaning. A halved lemon can be scrubbed across ceramic and glass surfaces when cleaning to produce a cleaner, and more sparkly finish. As for home health remedies, drinking lemon juice or lemonade supplements vitamin C to fight off colds. Lemon juice is used as an astringent to clean the skin and clear conditions like blackheads and clogged pores. To apply lemon juice as a remedy against blackheads and clogged pores, simply squeeze some lemon juice onto a cotton ball or round, and wipe affected areas with a gentle circular motion. This will apply the lemon juice and also pick up the dirt while exfoliating loose skin cells. 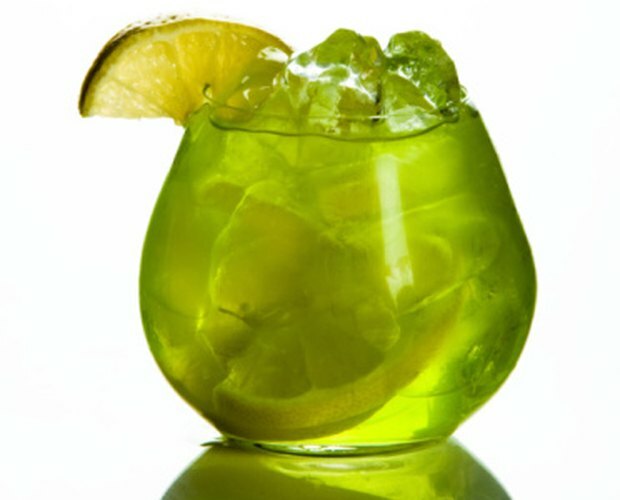 The astringent properties of lemon juice are most likely a result of its acidity. Human skin is mildly acidic, which makes it suitable for microbial life. However, the high acidity of lemon juice is able to disrupt the functions of these microorganisms and kill them. As such, using lemon juice as a facial astringent can kill acne vulgaris and prevent the infection and subsequent appearance of pimples. Its effect on dirt and pore plugs, however, is a little less clear. It is the effect of the acid that loosens intermolecular bonds, allowing plugs to break down and to come out naturally. The broken down material may also be cleaned up naturally by processes in the skin. 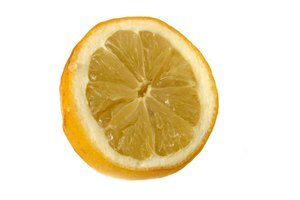 As a word of warning, the acidity of lemon juice may irritate sensitive skin. This is particularly true if applying it on an active pimple and it may cause stinging and increased inflammation.